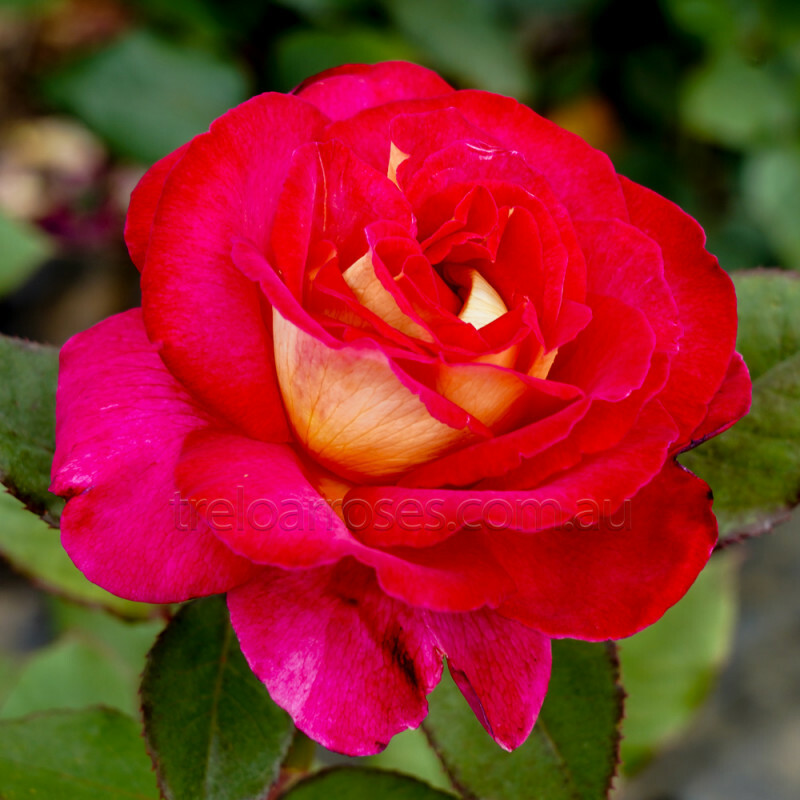 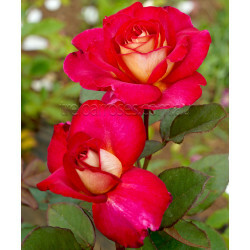 (Melzules) - Superb classic blooms, shaded cherry red with a creamy amber reverse have an award winning fragrance. Healthy bronze green foliage. 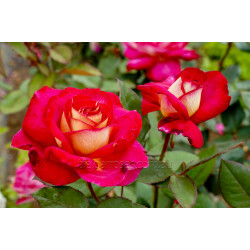 (Melzules) - Superb classic blooms, shaded cherry red with a creamy amber reverse have an award winn..